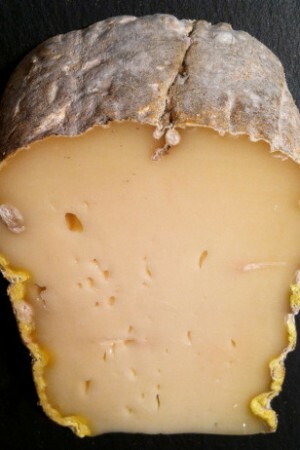 Taleggio is a smear-ripened, cows milk Italian cheese named after the caves of Val Taleggio. 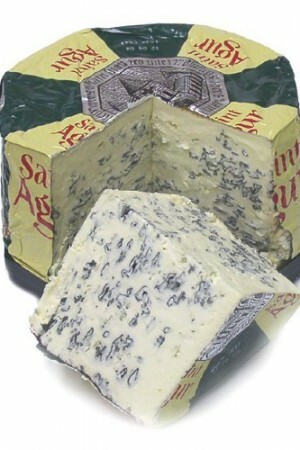 Taleggio comes to us from the Lombardy region of Italy, as do the various types of Gorgonzola. All are “stracchino,” a generic term for those Lombardy cheeses that are made in the autumn and winter from the milk of cows that come down from their summer alpine pastures to be wintered on the plains. The milk of these ‘tired’ cows is complex, due to the change of grazing. 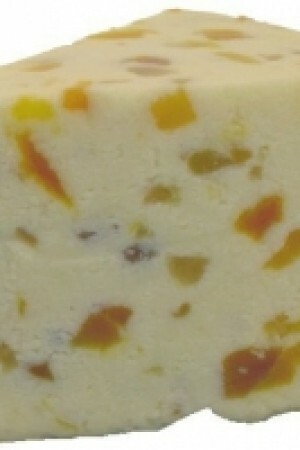 The resultant flavor of the cheese is quite distinctive. Taleggio is an ancient cheese, dating back to the tenth century. Since then it has been hand made in the same way…milling the curd to hazelnut size, salting the cheese by hand and then brushing the outside with brine weekly. 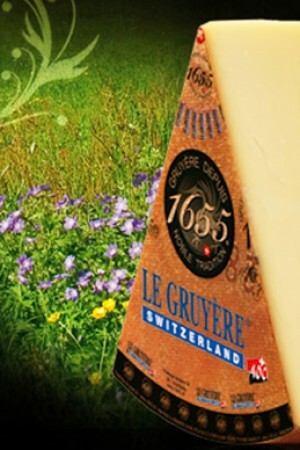 During cheese making, the acidic milk is kept on the wood shelves in caves according to tradition. 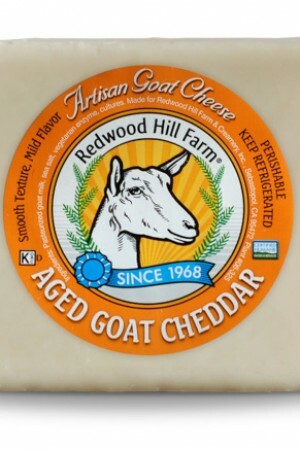 In order to prevent it from mold infestation, the cheese is washed with seawater once a week to foster a sticky, orange edible rind while air pumped from the original caves causes a dappling of soft and earthy tasting grey mold. Maturation takes 6 - 10 weeks forming a thin crust. 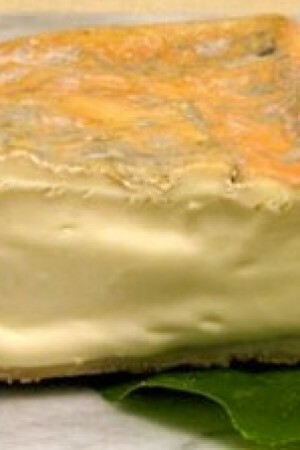 This brine-brushing encourages the development of the micro-organisms that confer the characteristic pinkish color to the rind and the visible crème line to the paste. Taleggio is therefore a washed rind cheese and like most washed-rind cheeses, it “pouts” giving the ripe wheels a pudding texture. Taleggio has a characteristic yeasty aroma and a sweet aromatic flavor. 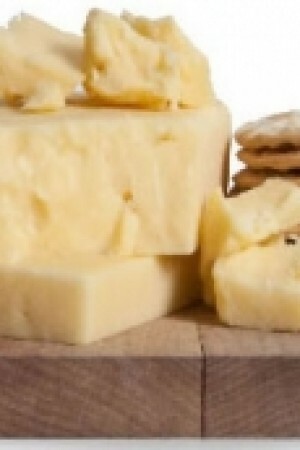 The cheese has a strong smell, but its taste is relatively mild with an unusual fruity tang. When grated on salads such as radicchio and rucola, it tastes wonderful. Taleggio melts well so smear on veggies or toasty bread, with a glass of wine. In Italy it is traditionally served at the end of the meal. We choose Taleggio to serve with Inspire but it can also be used with a wide range of our white wines and really works well with our Relish Roussanne.